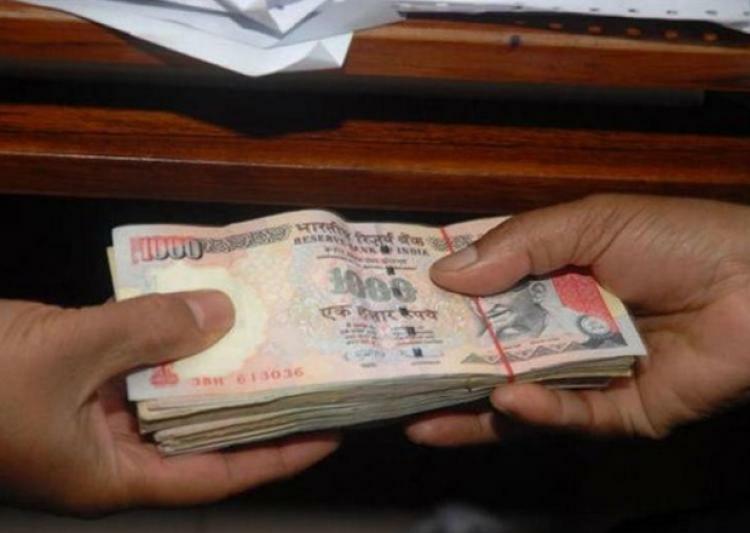 Corruption Complaints increase by 67 Percent in One Year! Check Out Which Department had the Most! 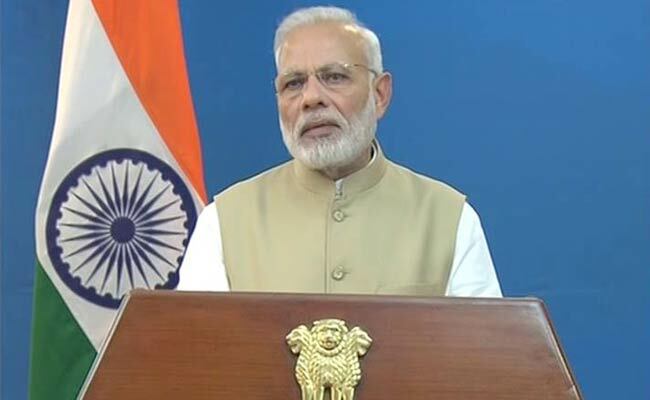 The biggest achievement of the NDA government, as per PM Modi and his party leaders, is that no scam has taken place during the reign of the government but what the report of Central Vigilance Commission (CVC) suggests is contrary to that. According to the reports, there has been a considerable increase in corruption in the government departments as they have received a large number of complaints against the employees working in the offices of central government and state government departments. 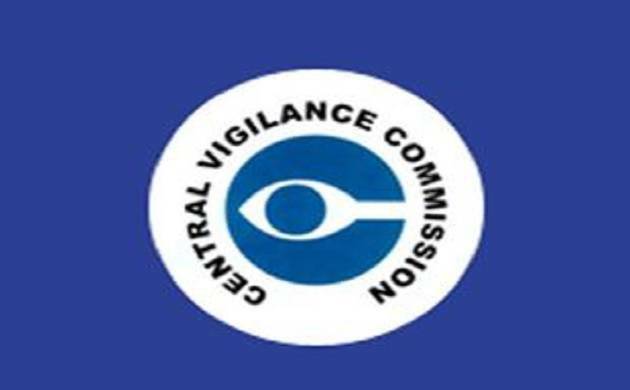 Just recently, CVC submitted its annual report in the Parliament, which states that the complaints of corruption against the public servants have increased by 67 percent in 2016 in comparison to those in 2015. In 2015, the number of complaints was 29,838 while in 2016, it has reached to 49,847. The report also tells that the number of complaints received in 2014 was 62,363 while in 2013 and 2012, it was 31,432 and 37,039 respectively. The department which is on the top position in terms of complaints is Railways with 11,200 complaints, out of which 8,852 have been solved while 2,348 are unsolved. And out of these unsolved, 1054 are in a pending state since 6 months. Suprisingly, the number of complaints received against the departments which are located in the NCR has reduced in 969 in 2016 from 5,139 in 2015. We would like to remind you that the present Chief Minister of New Delhi, Arvind Kejriwal, has constantly been accused of corruption and using tax payer’s money for his personal use but this reduction in the number of complaints in his region suggests that he has been working towards eradicating corruption. There are 6,513 corruption complaints against the Home Ministry employees, 6,018 against bank employees and 2,496 against the employees of Ministry of Petroleum. A total of 2,646 corruption complaints were received against officials of the Income Tax department, 2,514 against those in Urban Development Ministry and 2,393 were related to the employees working under Telecommunication Ministry.